For the first time ever, Mark is allowed into the studio alone. What happened? 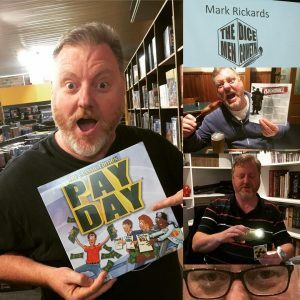 Well, you’ll have to judge the results for yourselves, although he did have the digital company of Ella from Ella Loves Boardgames, as she chatted with Mark about her recent trip to GenCon. 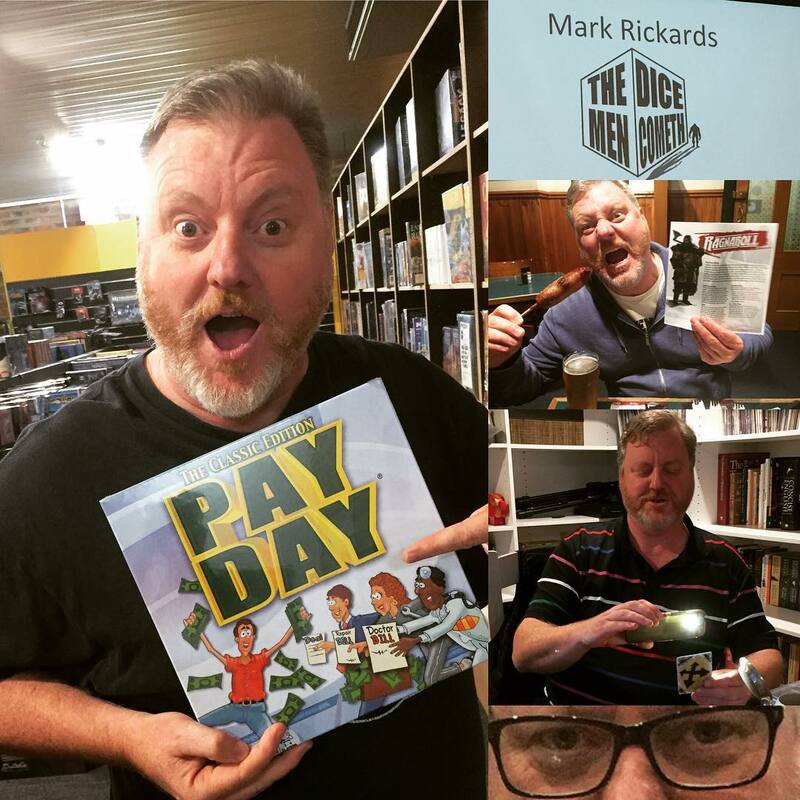 Mark also has a bit more news from GenCon, and a bit of a chat with himself about the Kanga award finalists. Hopefully we will still be sponsored by Area 52 when they listen? Lets hope so.